Decimating demons with the power of the cloud. 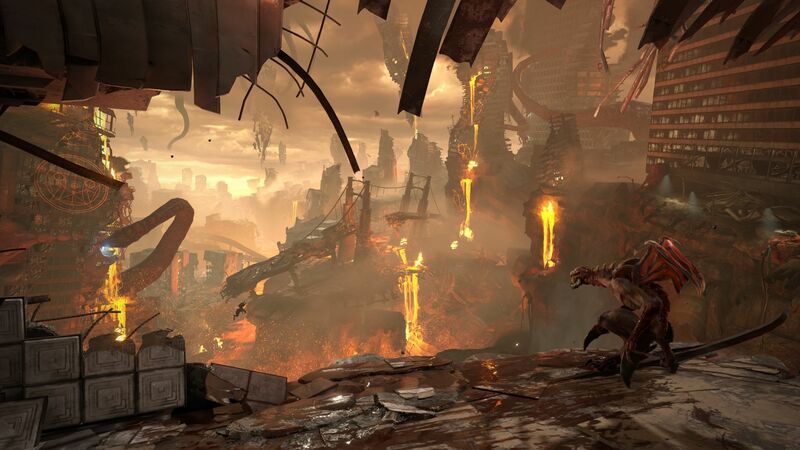 id Software has been one of the most high profile developers to have pledged their support to Google’s new upcoming cloud-based gaming platform, Stadia, which was solidified yesterday when it was announced that DOOM Eternal would be launching on it. And we now actually have a taste of what the game will run like on the platform. It’s looking very impressive, to tell you the truth. The video below showcases new gameplay footage of DOOM Eternal, running on Stadia, captured off a screen (courtesy of GameSpot). Though the final product will support 4K and 60 frames per second, the footage below seems to be 1080p, which means it’s comparable to how the game will look on a PS4 or an Xbox One. Even if you’re not too concerned about its performance on Stadia and just want some excellent new footage of the game itself, the video below will appeal to you- there’s some good old fashion demon slaying in there, not too mention some pretty cool platforming bits. Check it out. Google Stadia is going to go live later this year, but an exact release date and price point for its subscriptions (assuming it is subscription-based) haven’t yet been announced. 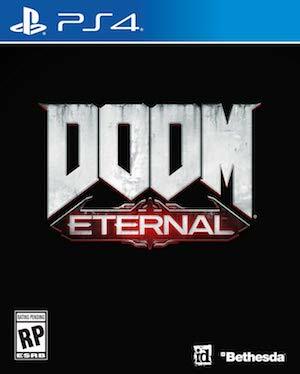 DOOM Eternal also doesn’t have an exact release date yet, but we can expect to hear more on that front at Bethesda’s E3 presser in June. When it does launch, alongside Stadia, it’ll also be launching on PS4, Xbox One, PC, and Nintendo Switch.